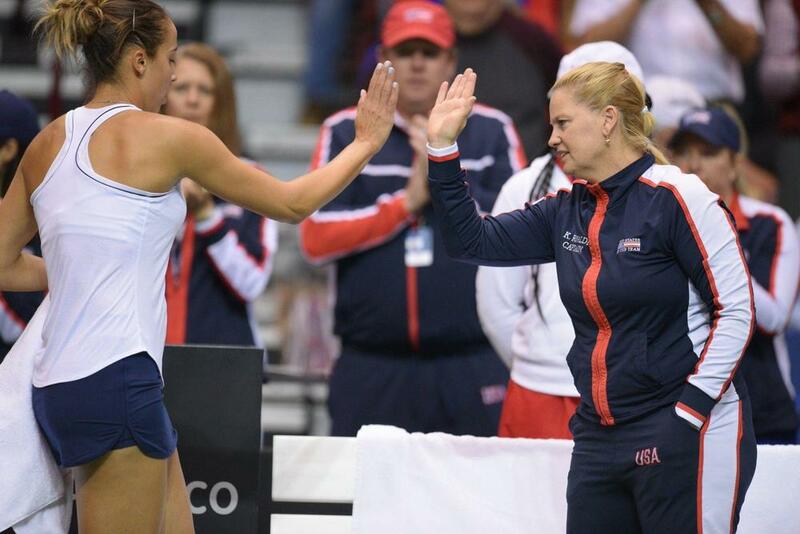 Madison Keys defeats Kim Birrell in two sets to draw USA level at 1-1 against Australia in Asheville. The last quarterfinal tie to get under way was Australia's clash with second seeds United States, who pulled level at 1-1 in front of a noisy home crowd in Asheville. Ashleigh Barty put Australia one up with a 6-1 7-6 (7-2) win over Sofia Kenin, but Madison Keys ensured it would be all-square heading into Sunday thanks to a resounding 6-2 6-2 success over Kimberly Birrell.